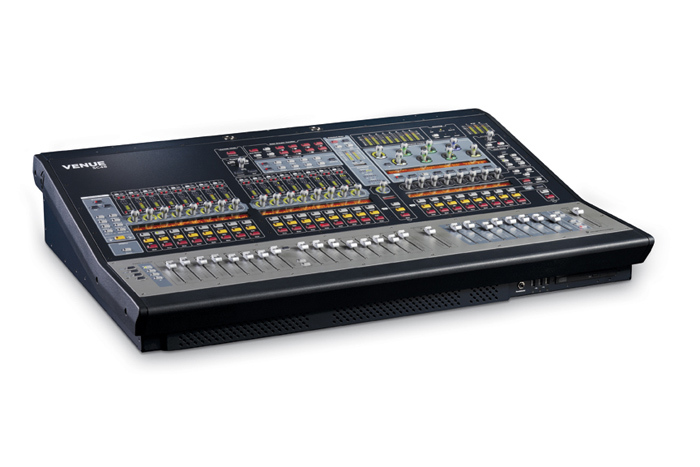 The most requested live system for major tours, the Profile System offers the same studio-quality sound, powerful performance and scalable I/O of the D-Show System in a smaller footprint. 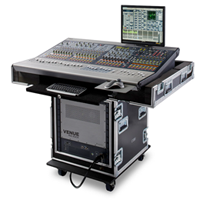 The system is based around the Profile console and employs the ROH Rack and Stage Rack components for processing and I/O. 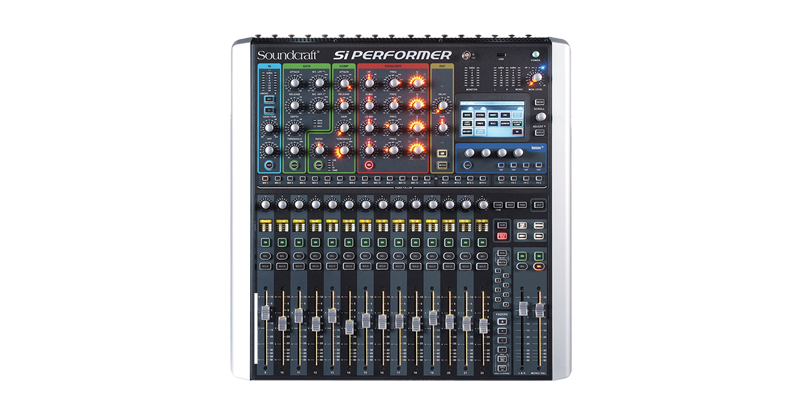 SC48 is a fully integrated system that combines all I/O digital signal processing and tactile control into a single console, making it one of the most affordable and portable Avid live system. 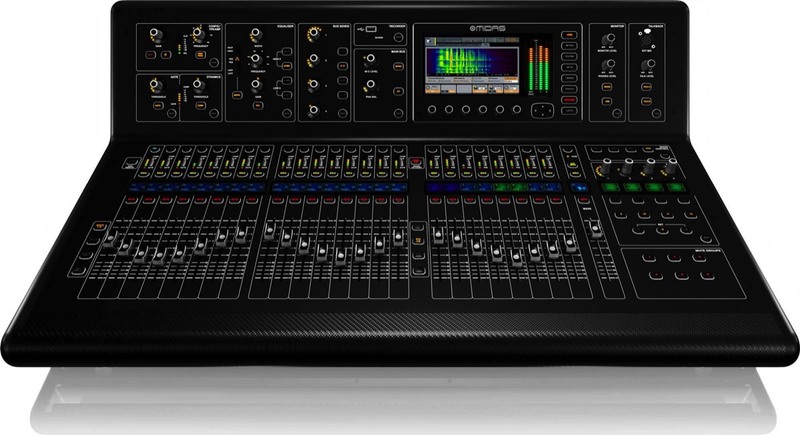 The groundbreaking M32 console combines legendary MIDAS sound quality with advanced digital technology, future-proof 96 kHz capable open architecture design and industry-leading 192 kHz ADC and DAC converters, creating a revolutionary mid-format live console.